After Hurricane Sandy hit the stats an Initiative of the U.S. President startest as the “Hurricane Sandy Rebuilding Task Force”. 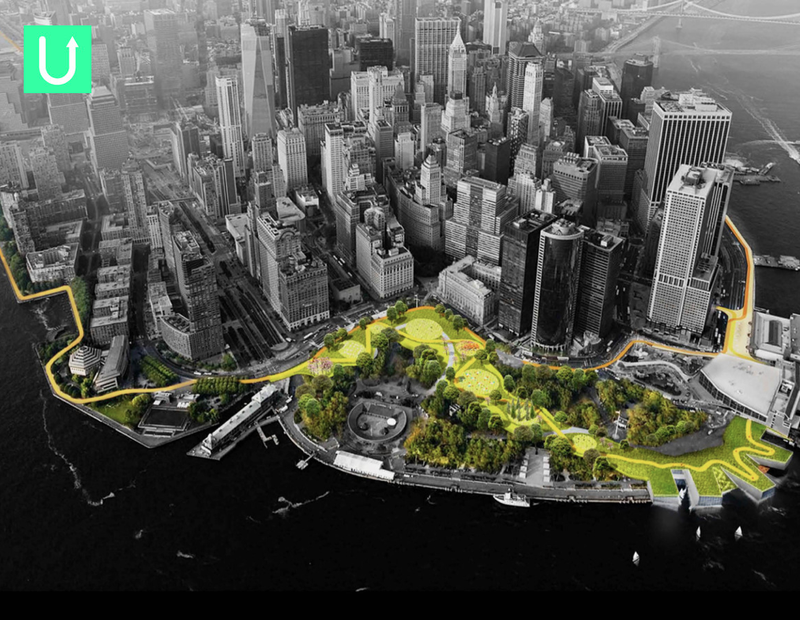 This was done in Collaboration With NYU’s Institute for Public Knowledge, Municipal Art Society, Regional Plan Association and the Van Alen Institute. One of the competitions for finding new planning solutions was held in NYC. The winner of that federal competition was the danish office BIG with it’s local New York Office. The main target was how to deal with the possible damage through storms which are able to hit Manhattan. In the following videos you will get a better understanding of how the project should prevent Manhattan from storms and additional offer new spaces for leisure time and small businesses.